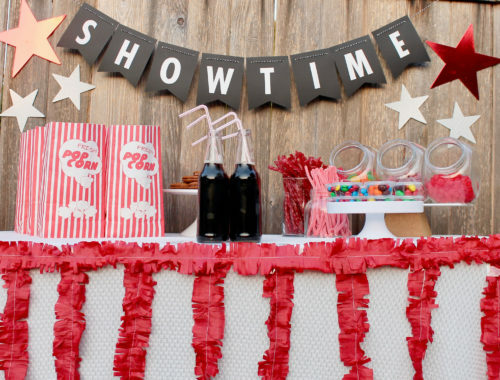 I am always on the lookout for activities that can keep my little ones occupied for a few short moments for when I have housework to catch up on or when I am trying to get a meal on the table. When these activities have a learning component, it makes me even happier! 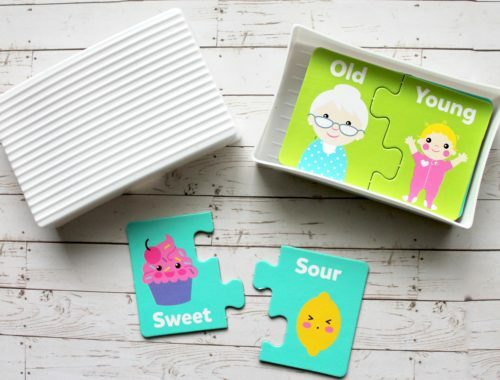 I can tell you I have tried and tested a number of these DIY mini learning games, and many of them have not kept my kid’s attention long enough to make it worthwhile (and remember that I have been able to test out on not one, but two kids). However, this popsicle color matching game is a huge hit time after time, so I had to share. 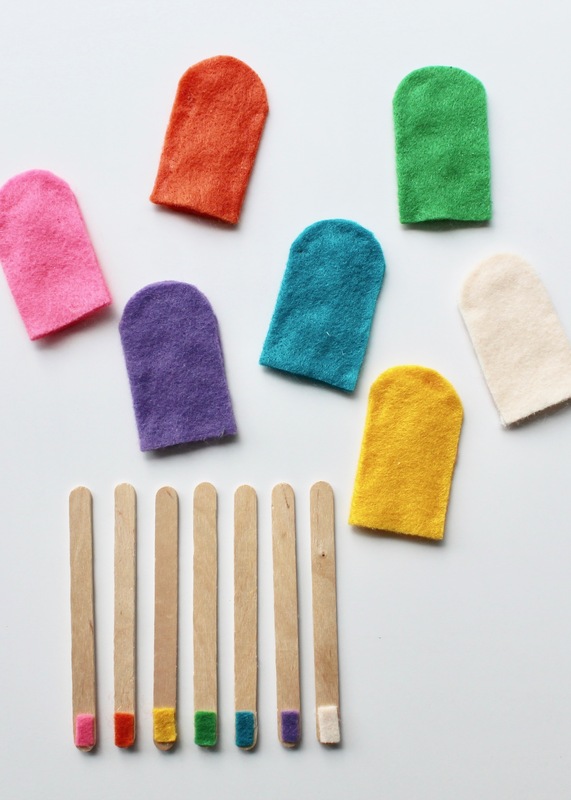 To play, you separate the popsicle sticks from the felt “popsicle” tops, which have openings at the bottom. 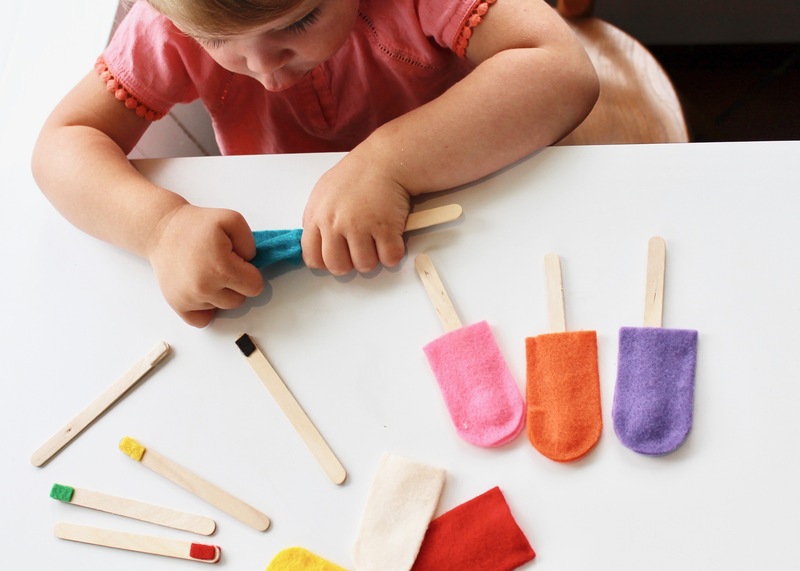 The child then has to match up the correct “popsicle” to the correct popsicle stick based on color, and then insert the stick into the base of the “popsicle”. 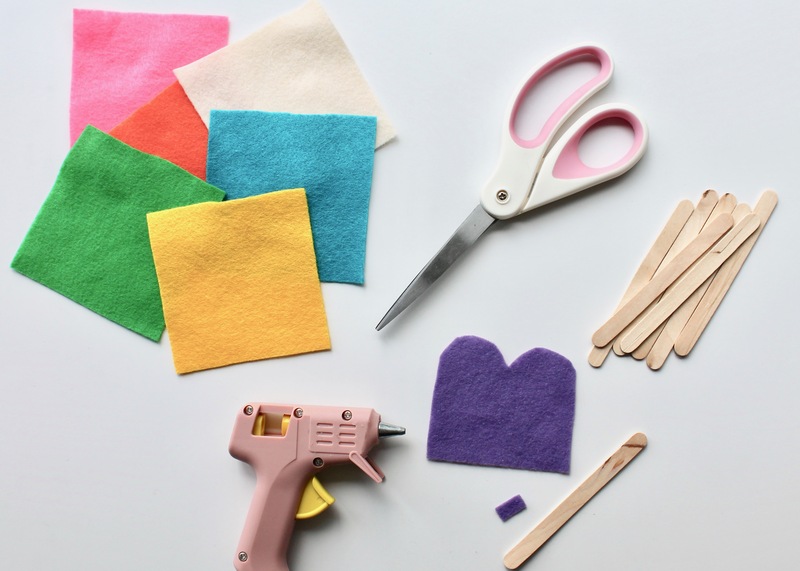 Simply cut out a small rectangle shape from the felt and glue it to the bottom of a popsicle stick. 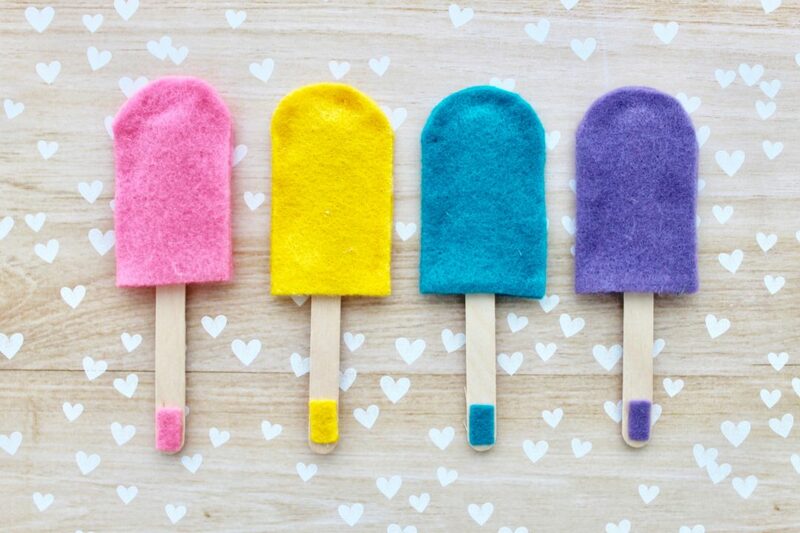 Cut out an “M” shaped piece of felt to create the top of the “popsicle”. Glue around the outside of half of the “M” shape, leaving the bottom unglued and fold over the other half. It’s that simple! Repeat with each color of felt. 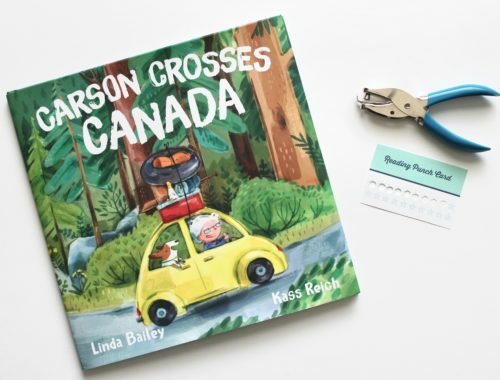 Here is hoping this fun learning game is a success with your little ones as well!